Amelia Earhart was a strong woman. She broke at least ten records in her lifetime, including the first woman to fly solo across the Atlantic and the first woman to fly solo nonstop coast to coast. Not only did she have to deal with smelling gasoline fumes and numbing fatigue, but unlike men, she had a problem with peeing. Back then, some planes had appropriately named “relief tubes” for men, which consisted of a rubber tube draining liquids out the bottom of the fuselage. With a little zipping, a male pilot is feeling much better. But that solution isn’t great for women. Aviationbuzzword.com has five modern suggestions for women pilots, but their fifth suggestion, peeing in your pants, must have been what Earhart had to do. As Doris L. Rich wrote, Earhart was fastidious about cleanliness. She would have hated it. Nineteen hours is a long time to go without peeing. She probably had to go. 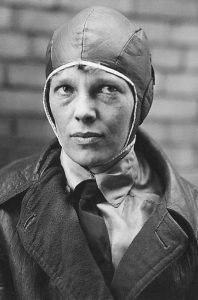 According to Doris L. Rich, after one of Earhart’s long-distance flights, an aviation mechanic told an aeronautical designer her plane reeked with urine. It couldn’t have been the only time. Sitting in a puddle of pee for hours is distinctly unpleasant. 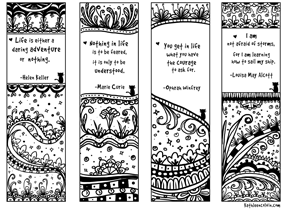 Enduring that additional hardship as a woman shows how strong she really was.